It’s been said (and trademarked) that Utah has the “Greatest Snow on Earth”. When it comes to snow quality, the prevailing sentiment at Alta is that you would be hard pressed to find better powder skiing. Attempting to understand the reasoning behind these beliefs, authors W. James Steenburgh and Trevor I. Alcott from the Department of Meteorology at the University of Utah set out to examine the meteorological findings that would support these beliefs. In their paper published in the September 2008 issue of American Meteorological Society, the authors cite their review of 22 years of snowfall with water content, air temperatures and elevation and the conclusions they came to. 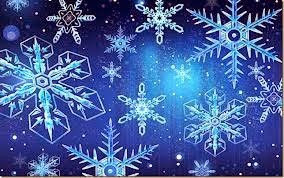 Then there are Alta snowflakes. 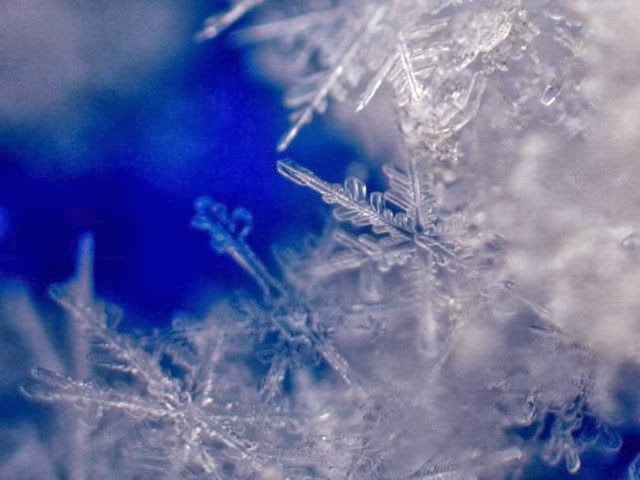 Alta Ski Area and a team of researchers have partnered to capture images of individual snowflakes. The process involves the use of a custom made, high powered camera referred to as a Multi Action Snow Camera or MASC. Picture This, a story about the process appeared in the Winter 13/14 issue of the Utah Adventure Journal. The information is convincing that experiencing skiing on Utah snow is not to be missed, especially at Alta!